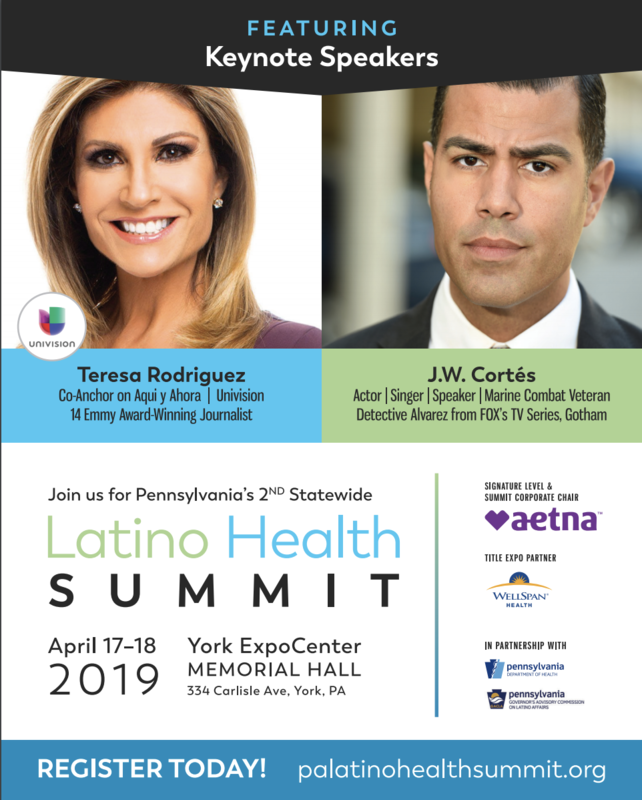 Co-anchor of Univision Network’s Aquí y Ahora news magazine show, has interviewed top newsmakers, politicians and celebrities on important issues facing Hispanics in the U.S.
A 14-time Emmy-Award winning journalist and author, Rodríguez joined Univision in 1982. During her tenure, she’s been the first woman in history to hosta national primetime Spanish-language newscast as co-anchor of Spanish International Network, Univision’s former name. Rodriguez also has hosted a series of specials, such as America through Spanish Eyes, that was intended to increase awareness about the challenges Hispanics face, as well as the weekly segment Primer Plano (Foreground), an indepth news report on currand international concerns on Noticiero Univision (Univision News). In addition, Rodriguez served as executive producer, creator and host of Portada, Univision’s first newsmagazine that aired throughout the U.S. as well as in 18 Latin American countries. She’s also the author of the book, “The Daughters of Juarez: A True Story of Serial Murder South of the Border,” a spokes person for Univision’s education campaign, “Tu Futuro depende de ti… Edúcate,” has been honored for hereducation special Infancia y el Aprendizaje (Children and Learning) on early childhood development, and serves as a board member for Univision’s Women’s Leadership Council. Rodriguez is also an advocate for health in Latino community and has served as a spokes person for the American Heart Association and the “Go Red for Women Campaign”. Is a Marine Combat Veteran turned actor, singer and philanthropist. Born and raised in Sunset Park Brooklyn, to inspiring Puerto Rican parents, he developed an interest in the arts along with a desire to serve his community and country. 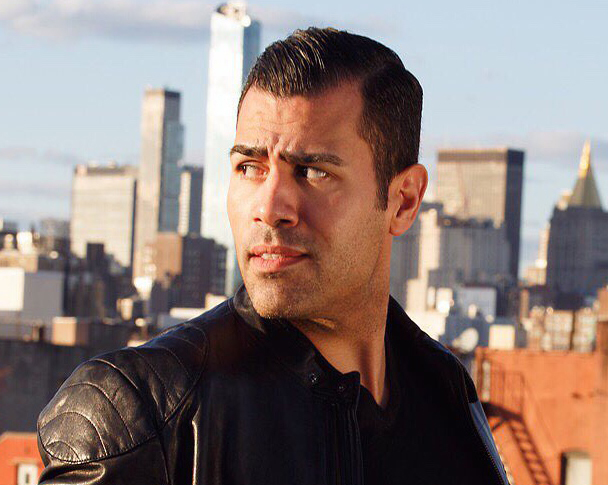 Currently Cortés plays the recurring role of 'Detective Carlos Alvarez' on FOX’s hit prime-time series "Gotham." Cortés is the first actor in history to portray the iconic comic book character in television and film: Detective Alvarez was originally created by Judd Winick's for his hit DC Comics’ The New 52 Catwomanseries. In addition to "Gotham," he has had various guest star roles on Starz’s “Power,” NBC's "The Night Shift," “The Blacklist,” “The Mysteries of Laura” and starred as a Military Operative on NBC's reality television show, "Stars Earn Stripes." He has appeared in feature films including the soon-to-be released "A Momentary Lapse of Reasoning” with "The Big Bang Theory's" Kunal Nayyer, “As Good As Dead” from Andie MacDowell, “Blue Caprice" with Isaiah Washington and most recently "Monsters and Men" based on the multi-award winning short film “Stop” which is produced by the Sundance Film Festival. In addition to actively serving as a New York State Police Officer, he helps raise awareness and funding for various philanthropic organizations, including: the Detective Rafael Ramos Foundation for which he also serves as a board member, Autism Speaks, Maestro Cares, Got Your 6, the Bob Woodruff Foundation, the Gary Sinise Foundation and Boot Campaign. In 2016 Cortés received the NFL Hispanic Heritage Leadership Award, was chosen by the Boot Campaign as a celebrity spokesperson & Hero Ambassador and participated in the critically acclaimed HBO series HABLA Y VOTA. He was also selected by Got Your 6 to serve as an “American Icon” and he continues to support the organization’s mission to empower Veterans by serving on its advisory board. In 2012 he worked as an Operative on NBC's fierce reality television show, "Stars Earn Stripes" alongside Chris Kyle (American Sniper), Grady Powell (Ultimate Survival Alaska), Dale Comstock (American Badass), Tom Stroup (SWAT Commander), Andrew McLaren (Chrome Underground), Talon Smith (Force Recon) and Brent Gleeson (Navy Seal). During the run of the show he had the pleasure of training, mentoring, and executing training missions with celebrities, the likes of Dean Cain, Terry Crews, Laila Ali and Todd Palin. As an avid activist, he helps to not only raise awareness but also much needed funding for various charities and organizations that include Got Your 6, Autism Speaks, the Gary Sinise Foundation and the Detective Rafael Ramos Foundation. In partnership with the Bob Woodruff Foundation, J.W. Cortes joined legendary Pink Floyd's Roger Waters on stage at Madison Square Garden to help raise over six million dollars. Rolling Stone Magazine described his performance as "Stunning!" saying he sounded like a mixture of a young Marvin Gaye and John Legend.